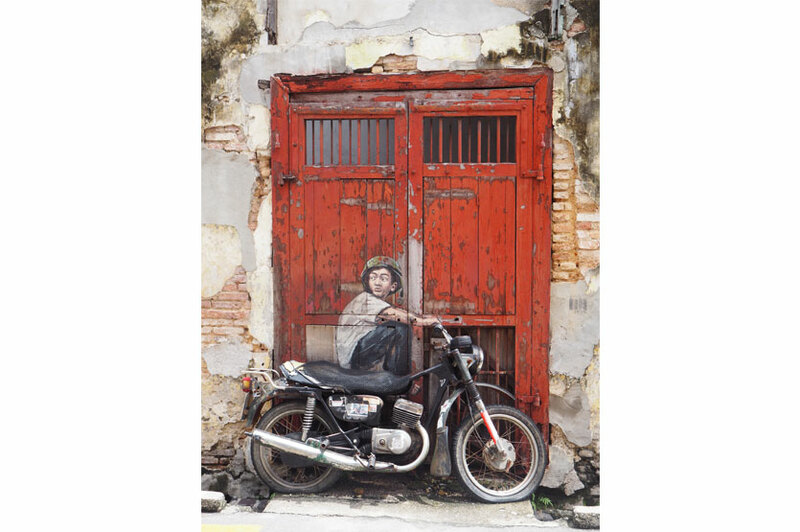 Vibrant, colourful and multicultural, Georgetown - the capital of Penang Island in Malaysia is one of the best places to visit to enjoy a dose of culture, cuisine and a cosmopolitan vibe. What drew me to this historic city was the claim it made as hosting some fabulous street art and of course the unrivalled cuisine. 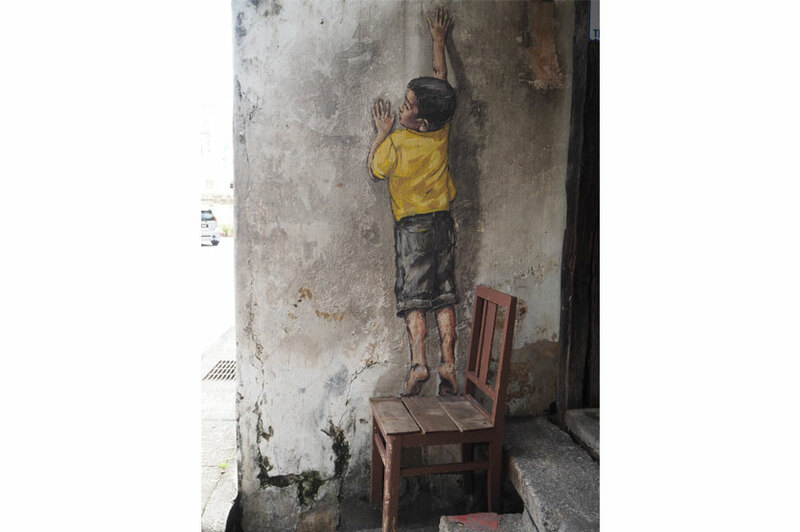 In the first of a series of articles on Georgetown, this is all about the fabulous street art that has become the street art hub of South East Asia. The population of Georgetown is a mix of Chinese, Malay and Indian with its many cultural influences seeping through. Besides being a British colonial bastion, it is also considered the starting point of the Baba-Noyna culture of Malacca and Penang. Due to its importance in the past as a trading post, Penang is a potpourri of cultures and religions from across South East Asia and has some of the most important monuments in the region. Named after the British King George III, the city is located at the northeast side of the island and is home to about half a million inhabitants. After Penang was handed over by the sultan of Kedah to the English, Sir Francis Light founded the city Georgetown. He immediately started the construction of Fort Cornwallis. Over the years this first settlement evolved into a big city. In 1957, Georgetown got permission to be called a city and until 1972, it was the only city in Malaysia to enjoy this privilege. In 2008, UNESCO listed Georgetown as a World Heritage Site because of the many original Chinese style shophouses. Besides the many beautiful historical buildings, Georgetown also has several modern highrise buildings but the beauty of the place is completely owned by the traditional buildings of old. Georgetown is built up of a warren of meandering streets and the first thing to do is get yourself a map which will make navigating easier. The heart of the city is Old Georgetown, which lies close to the old docks and is recognised by the colonial and traditional style of buildings present there. The architecture and colours of the buildings there will give you a hint of the splendour that Penang once enjoyed during its peak as a trading post in Southeast Asia. 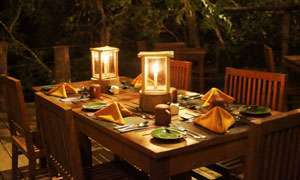 You could join guided walks or hire a tricycle rickshaw to take you around or you could just navigate the place by yourself which is easy. 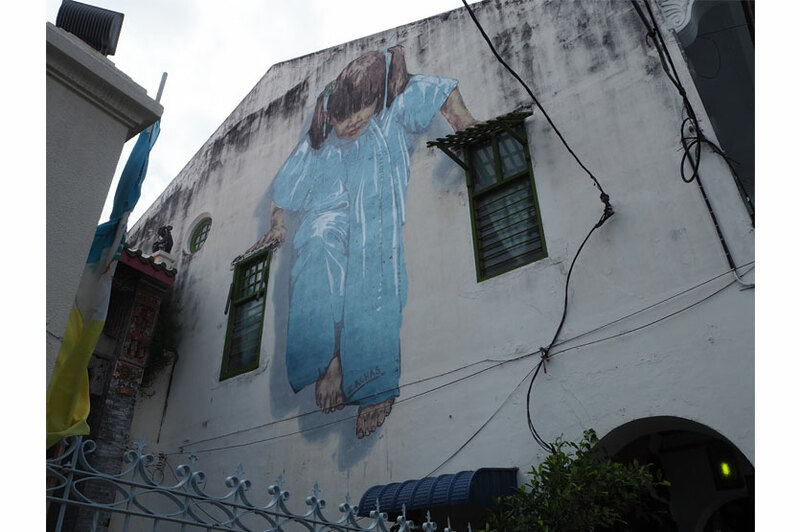 A real admirer of street art, some of the murals in Georgetown, are the best that I have seen. 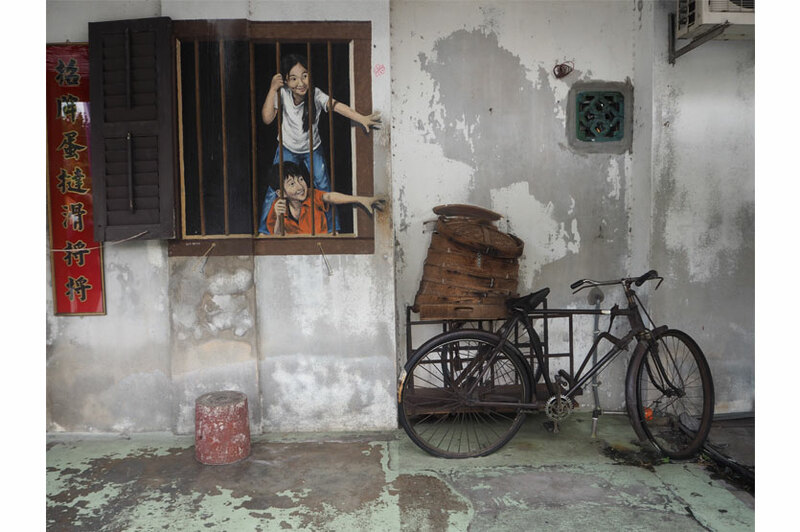 Street art in Georgetown came about only in 2012 when the Penang Island Municipal Council commissioned multidisciplinary Lithuanian artist Ernest Zacharevic to create multiple murals, painting and 3D art for the Georgetown Festival. 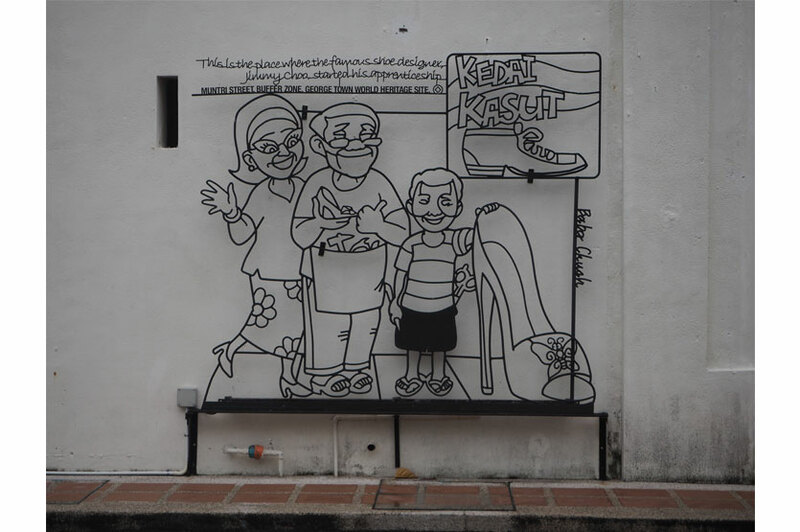 Not only does it bring a riot of colour to the streets of Georgetown, but it also encourages tourists and locals to explore the city by foot in addition to inspiring many other artists to create works of art. 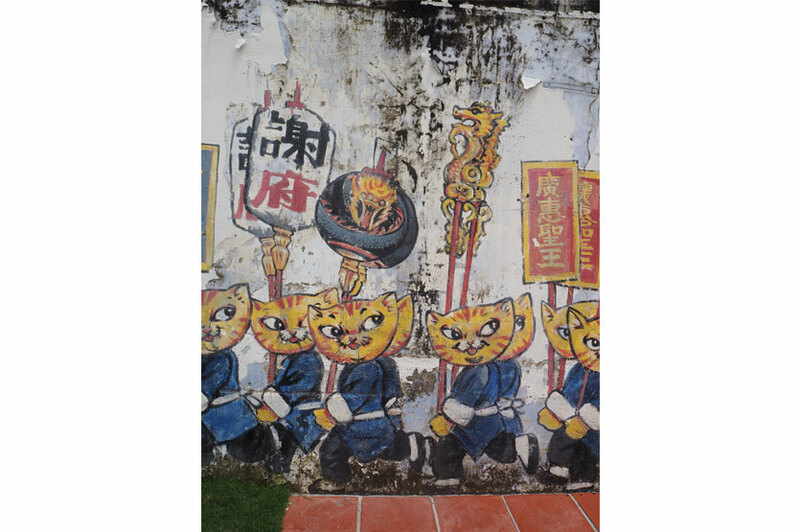 Apart from Ernest Zacharvic, Thai artist Natthapon Muangklliang and Malaysian artists Louise Low and Tang Yeok Khang have created several murals featuring cats to highlight the plight of stray animals in the city which was part of the theme of the 2013 Georgetown Festival. In addition there are also wrought iron caricatures featured across the city that provides historical information about each street. 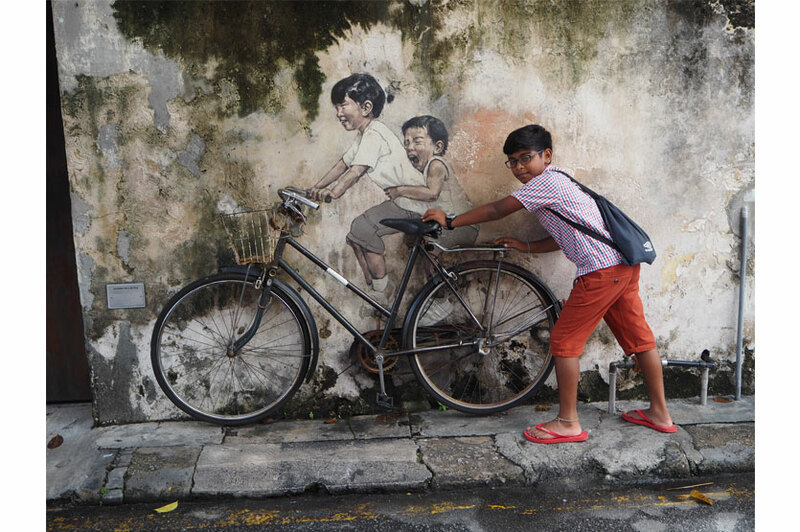 Zacharevic’s best known mural in Georgetown is the Little Children on a Bicycle on Armenian Street. Most popular with the tourists are the interactive works of art that enable you to include yourselves in to the art. The Little Children on a bicycle uses an old bicycle frame to create a three-dimensional piece. However this is brought to life by the stream of visitors who perch themselves on the rear of the bike while taking a photo. This scene was replicated at the mural "Boy on a Bike," where tourists sit astride the seat of a real motorcycle affixed to the wall. Along each narrow street or alleyway there are coffee shops, restaurants and old style noodle restaurants which offer an interesting glimpse into the lives of the locals. 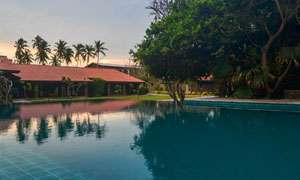 The cuisine and architecture here is something else but that warrants a separate article! 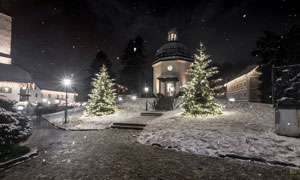 An inexpensive holiday destination, Georgetown offers remarking value for money in more ways than one. 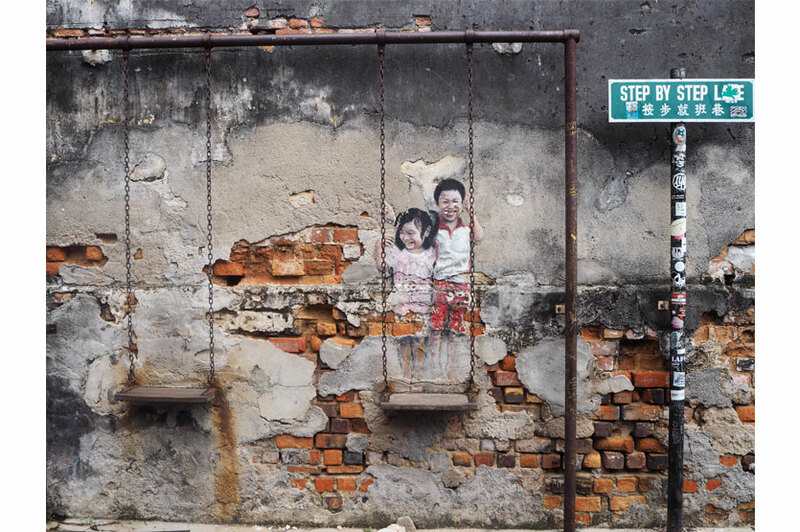 This urban art trail in Georgetown has become a real attraction for tourists. If Georgetown was not on your bucket list then I hope it is added on.